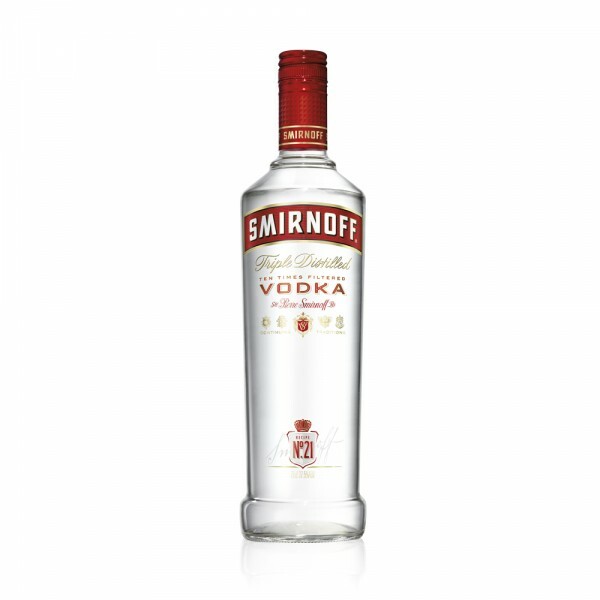 Simply put, Smirnoff Red Label is the world’s best-selling Vodka. It's also a triple-distilled, 10-time filtered spirit that is recognised globally and appeals to all as the versatile and value option. At its best in any Vodka based cocktail, if you do serve it straight up, make sure it's suitably chilled.